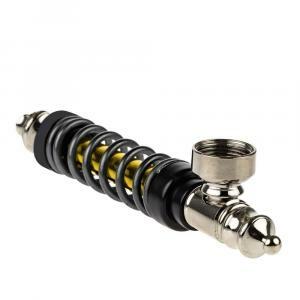 Glass Hand Pipes are an excellent travelling companion; all you need is your dank marijuana flowers and a lighter. The glass hand pipe does not require water. It’s ease of use and portability are timeless and glass hand pipes still remain a strong seller; worldwide! 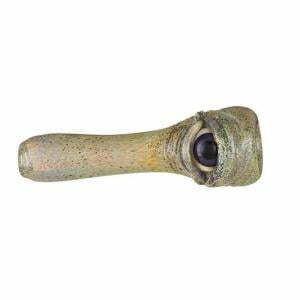 The downside of glass hand pipes is that the user loses the cooling filtration of the water, so have a drink handy and be prepared for a harsher pull! 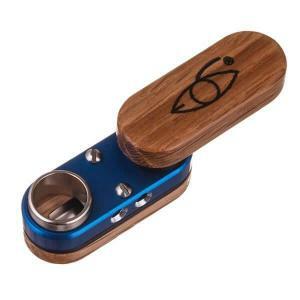 The original pocket-sized Monkey Pipe! Color-changing glass Sherlock pipe with color work and magnifiers! Freaky chillum by American Glass Works!